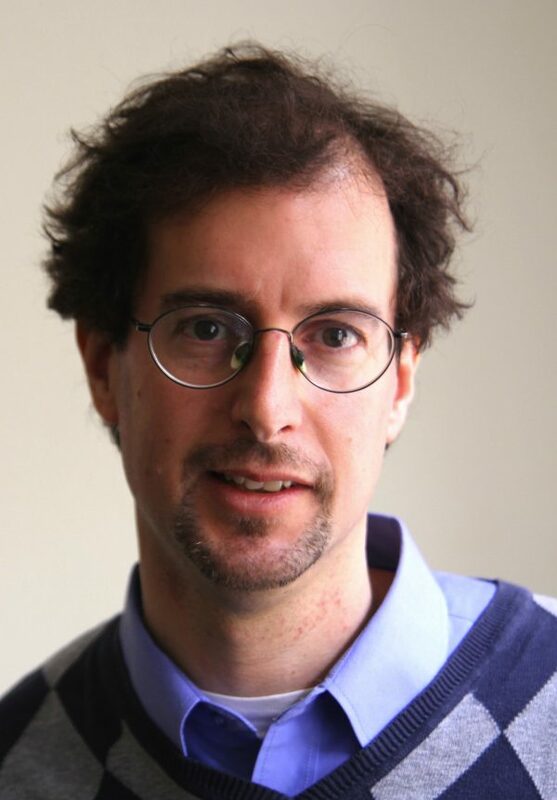 Jeremy Druker is the executive director of Transitions (TOL), one of Central and Eastern Europe’s leading media development organizations, and editor in chief of TOL’s flagship publication, Transitions Online. He is also founder/CEO of Press Start, the first global crowdfunding platform designed specifically to support journalists in countries where the press cannot report freely. He is an adjunct professor at New York University’s Prague campus, teaching a course on social media and its impact on society. Jeremy is chairman of the board of the Fulbright Commission in the Czech Republic and a member of the supervisory board of the Czech Journalism Prizes. Jeremy has been an Ashoka Fellow since 2010. He holds a bachelor’s degree from Harvard College and a master’s in international affairs from Columbia University.